Individual design in great demand. Advertising media by the traditional brand PIKO are precious collector’s items. Since one edition of PIKO promotional items is limited to 100 to 1,000 pieces, they have become one of the most popular and extremely durable promotional gifts ever. The miniature cars and locomotives are high quality models that are fully functional and an authentic part of every H0 layout. Such advertising items are coveted rarities. Even (and particularly) older promotion model cars or locomotives cause a sensation among enthusiasts and collectors. PIKO Promotional Products – express great esteem and appreciation to a business partner, to customers, and employees. Our H0 promotion products are perfectly authentic replicas of original locomotives and cars. 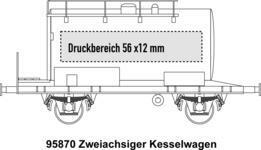 Since they are very detailed, they make model railway enthusiasts’ hearts swell whenever we announce the release of another true-to-scale prototype. We offer you a great variety of different, particularly attractive products that suit every occasion. You are certain to find a product suitable for your individual purpose. locomotive are two highlights of our range. or advertisement on an entire train, namely on one of our starter sets. 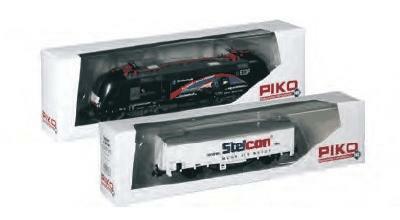 A PIKO starter set includes not only a locomotive and several cars, but also tracks, a mains adaptor, and a throttle. 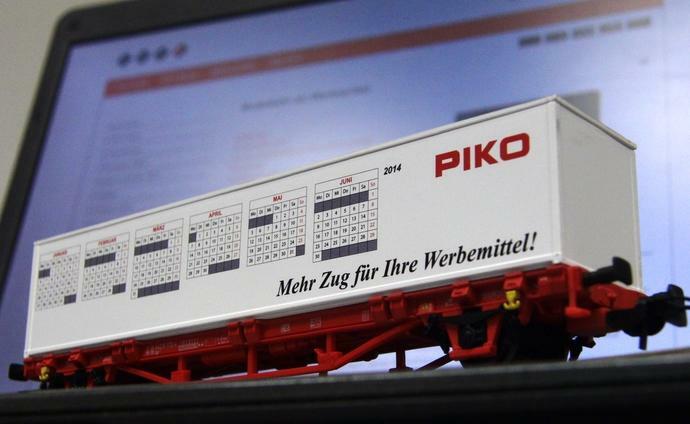 You can use PIKO’s high quality model railways for all kinds of purposes. You and your customers can place a model car on their desk or keep it in a display cabinet. Since the models cars and locomotives are fully operative, they can be a perfectly authentic part of a layout, too. Wherever it is, a PIKO model will always present your company logo most effectively. 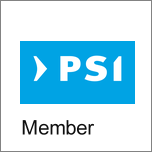 PIKO has produced advertising merchandise for a variety of different companies. We would be pleased to have you as a customer, too! Choose PIKO! 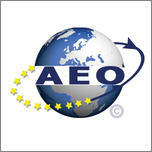 Do you have any questions concerning design, quantities or prices? 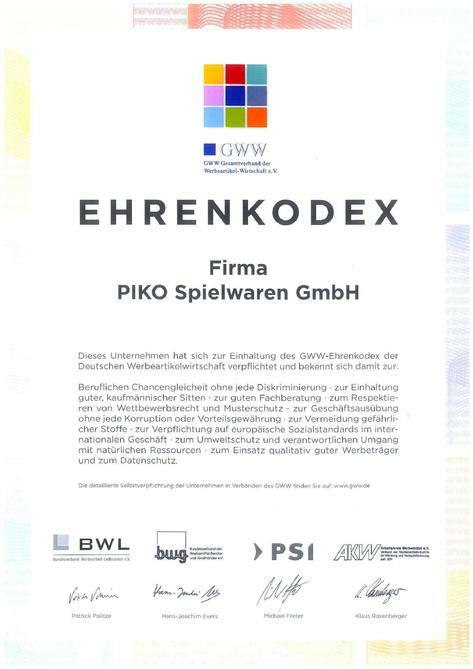 Please use our Inquiry Form, write us an e-mail to promotion@piko.de or just give us a call +49 (0)3675 / 8972-28.